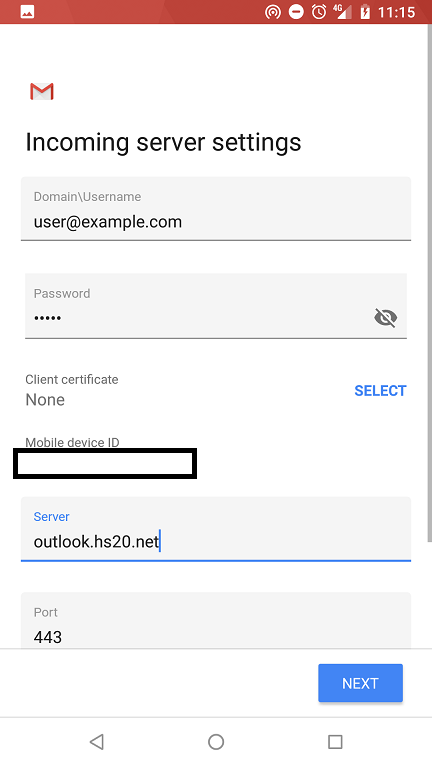 Note: Setting up your Android device with our Hosted Exchange can vary slightly depending on your exact phone manufacturer. As such you may find that some of the icons on your device may be slightly different to this guide. If you are unsure about the specific options for your device, it may be required to seek assistance from the manufacturer about this. 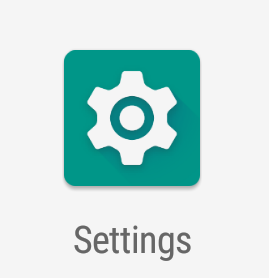 1) Find the settings application on your phone. This may require you to open the full list of installed applications depending on your device. 2) Inside the settings menu look for the Users and Accounts menu. 3) This will bring you to a list of your currently configured accounts. 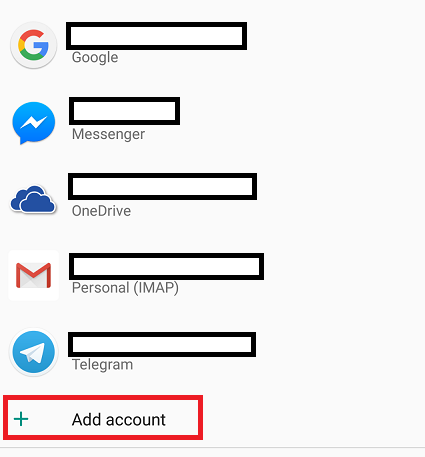 Scroll to the bottom and select ‘Add account’. 4) Select ‘Exchange’ from list of account types. 5) You will be taken to a screen that requests you email address. 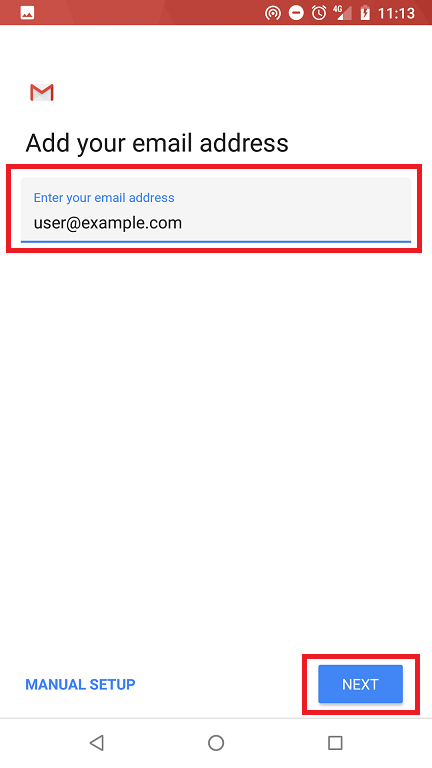 Enter the email address for the account you are trying to set up and then press next. 6) If your domain is configured for auto-discover the next screen will ask you to enter your password. Please enter the password for your mailbox and press next. If this is the case, please go directly to Step 8. 7) If your domain is not configured correctly for auto discover you will see a slightly different screen. Here you will be asked to manually enter information required to configure the account. The other options should be left to their defaults. Please note that some mobile phones have issues completing this step whilst using Wi-Fi connections. If you are having issues with this step, please disable Wi-Fi temporarily and try using mobile data. Once the setup is complete Wi-Fi can be re-enabled. Once completed please press next. 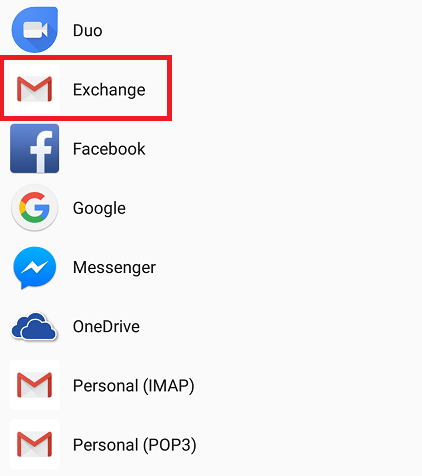 8) Your phone should now connect to our Exchange and retrieve your account. 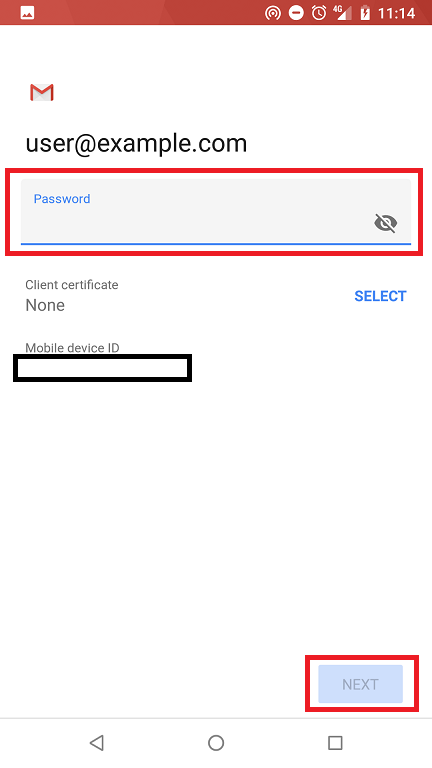 This will prompt your phone to ask you to accept security permissions for the Hosted Exchange system. The messages for this will vary slightly by the device but all must be accepted to allow the account to configure. Please press OK or activate to finalise the setup.